If you carry things to the mountains, deserts, and remote parts of the world, then do it in style. Use this as the platform to build your dream adventure rig. 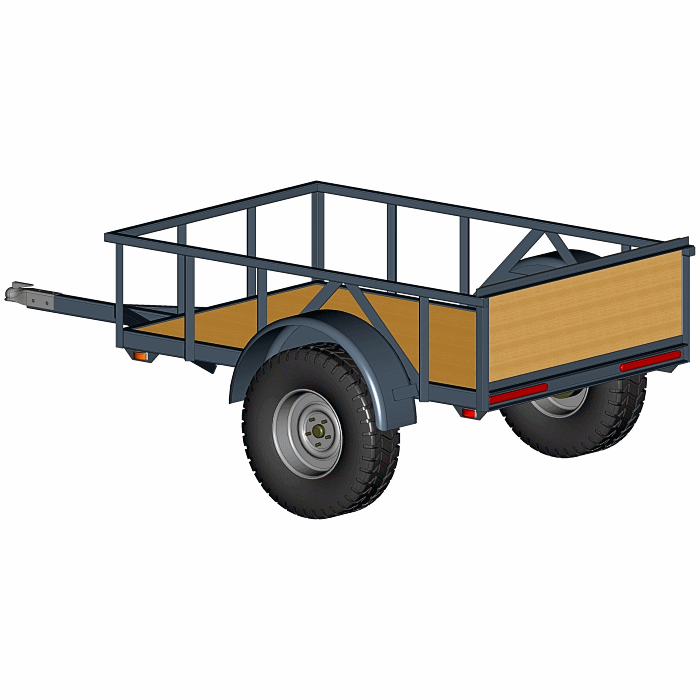 These Off-Road Trailer Plans are fully engineered and ready to build. 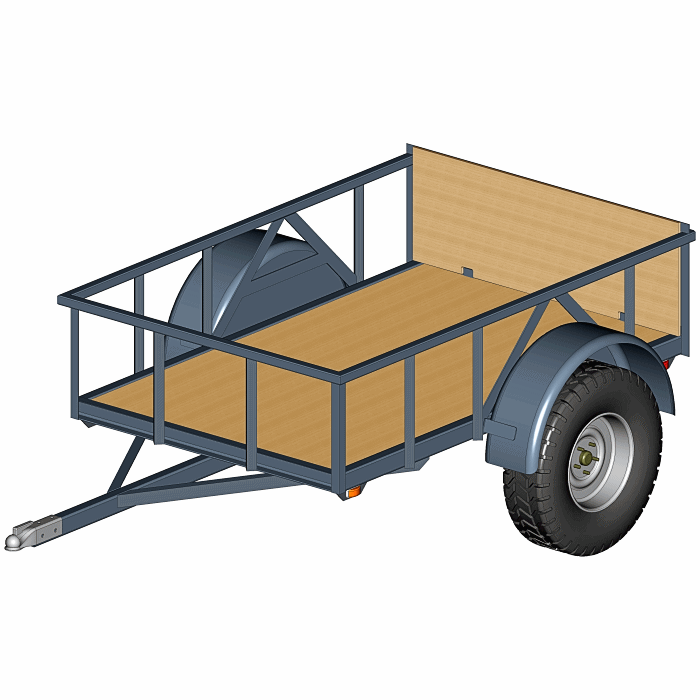 This design is slightly larger — 4′ x 6.5′ — and has more center ground clearance — than our more traditional 4×6 Off Road trailer. This small and light adventure trailer is a workhorse, and it’s ready to build for your next big outing. Use this as a platform to build your rig and conquer that dream 4×4 adventure. 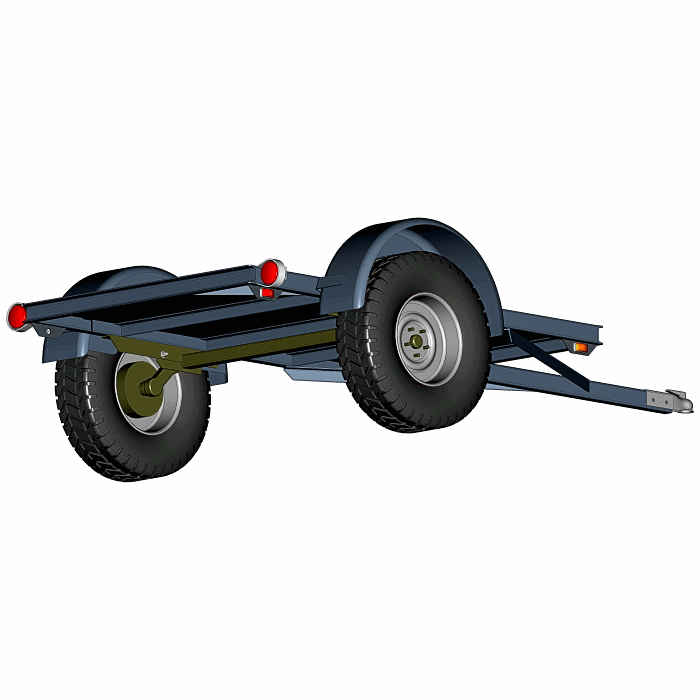 Torsion Axle Trailer – 2500 lb. Capacity. Engineered Plans are Designed for High Ground Clearance and for Large Tires. Has Design Options for Several Types of Sides and Various Deck Types, so you can choose what you like. 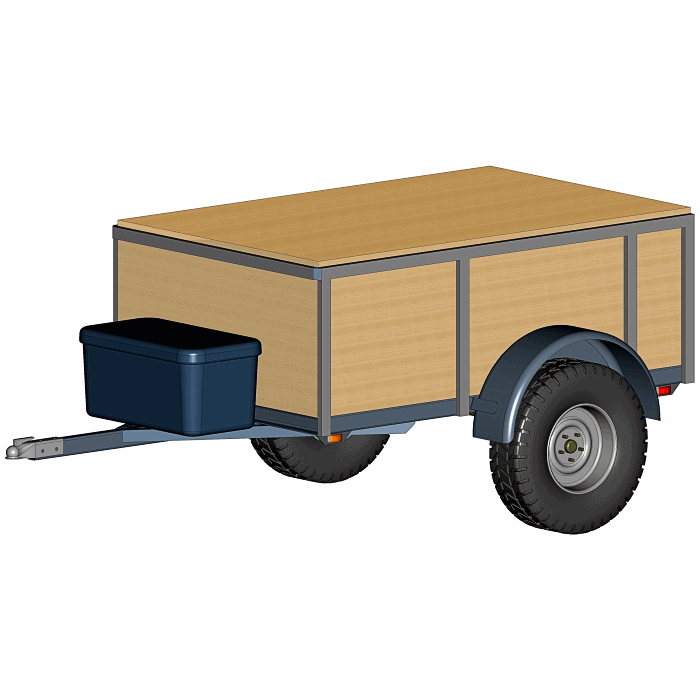 While the Base Trailer is a Flatbed, It Is Designed for the DIY Builder to Create Desired Functionality above. Build a Camper Top, Cargo Storage, Boat Racks or Whatever on Top. Trailer will Support a Roof Top Camper and all Sorts of Gear. Build Your Adventure. Blueprints Show Many Options For Tie-Down Locations. Plans Include Illustrated Instructions and Complete Drawings Ready To Build. 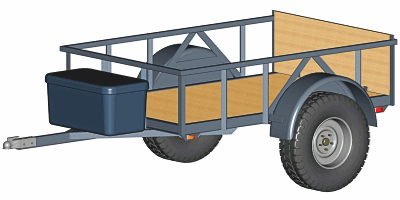 The off-road trailer plans include step-by-step illustrated instructions with a parts and materials lists. And, recommendations for places to purchase the materials, and needed components. Please look through the various options, then choose the right ones for your perfect trailer. Use the ideas given along with ideas of your own. These include a top, sides or tailgate, then maybe a tongue mounted tool box, tie-down bars, a rooftop sleeper, or something else. Build a support structure to hold a roof top camper. It’s all up to you because these plans are totally customizable. Some options of the Off-Road Trailer Plans are in this image animation. Use these and other ideas to build your adventure trailer and make it perfect for you. True trailer bed size is 4 ft. 4″ wide by 6 ft. 9.5″. long — which makes a full usable deck space greater than 4×6.5 even with sides. Max load capacity (depending on options) is 2500 lbs. * including the trailer. True Torsion Axle Trailer Design — Engineered specifically for the demands of long life on rough terrain. Trailer weight will vary depending on design options, but will range from 400 lbs (minimal flat bed) up. See our FAQ on trailer weight.